The fellowship of men is an important ministry in the life of Grace Church. We encourage each man to find his gift for ministry. 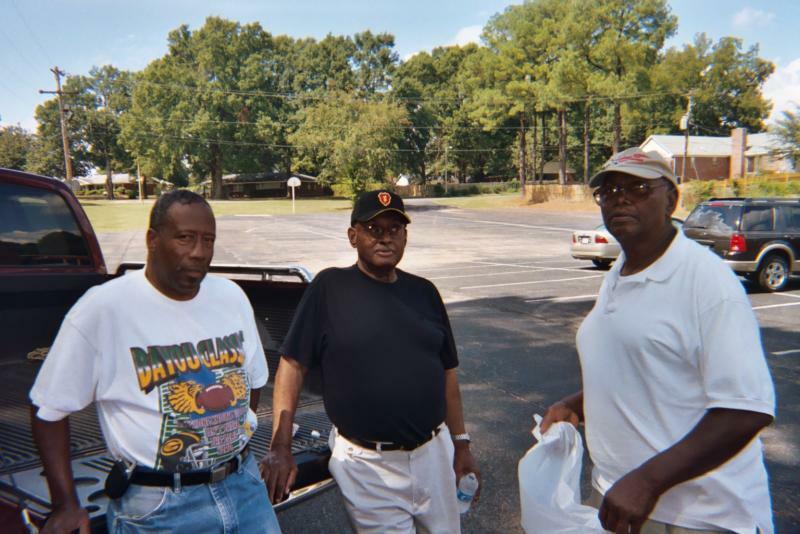 The men's fellowship is to help make men better disciples for Jesus Christ. Please return to this site for updates about the Men's Ministry of Grace Church.